Discover great new additions to the store, little-known gems, old favorites, and find out about special sales, contests, and more. Ear to the Ground is everything you need to know about Audible, every month. 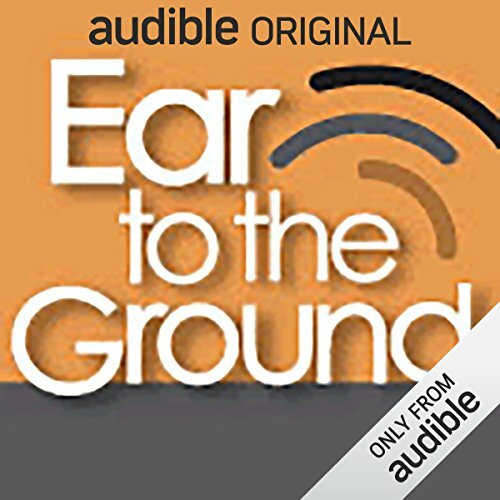 PLEASE NOTE: If you have any comments or questions about Ear to the Ground, you can reach Corey Thrasher directly at ettg@audible.com. See all episodes of Ear to the Ground. ©2006 Corey Thrasher (P)2006 Audible, Inc.